Collard greens can be grown year round in the Pacific Northwest with a little care. Nearly as cold hardy as kale and more heat tolerant, collards are an easy crop in this region. If you want to harvest year round, start collards inside in late February along with the rest of your spring brassica crops. 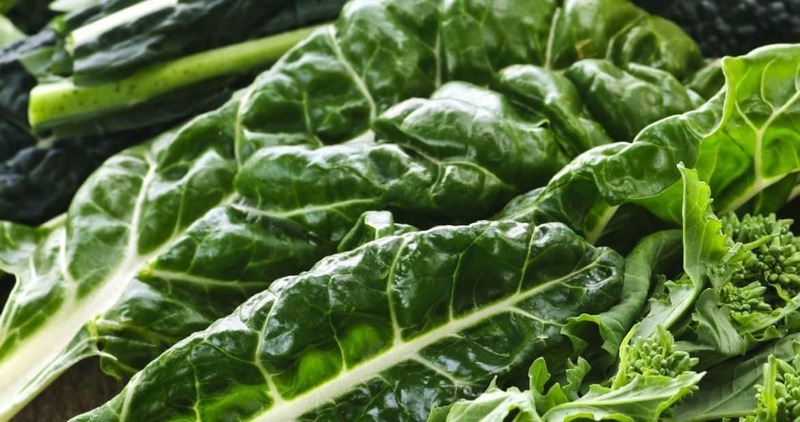 If space is limited, collard greens – like kale – are well suited to fall and winter culture. Sow outside directly or start indoors in June for plants that will be big and mature by the time September slows down plant growth.